A couple of months have passed since the serial murder case. A new dead body is found in the same area. 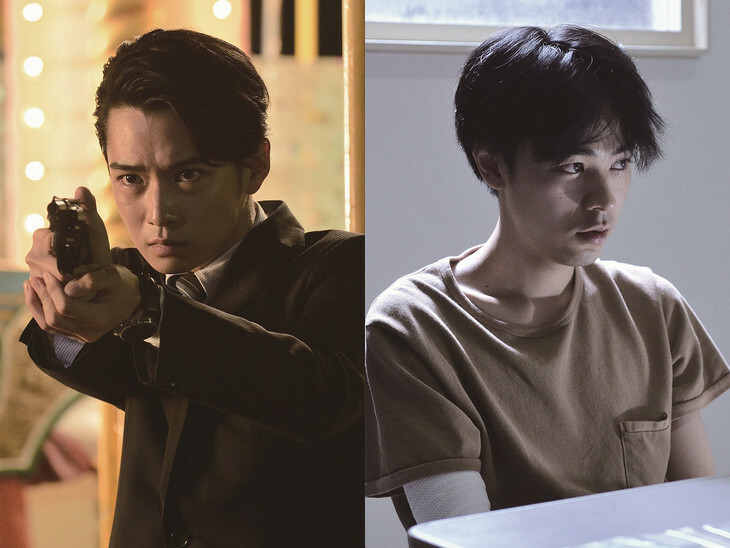 Detective Manabu Kagaya (Yudai Chiba) tries to find the truth. He goes to see serial killer Yoshiharu Urano (Ryo Narita) in prison. Based on novel "Sumaho o Otoshita dake nanoni: Toraware no Satsujinki" by Akira Shiga (published November, 2018 by Takarajimasha bunko).